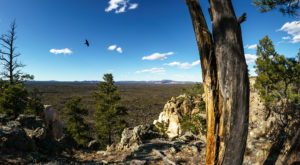 Most New Mexicans hike to find peace, relaxation, and incredible views. 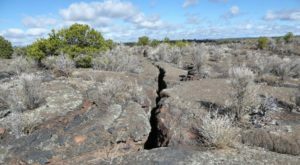 Many hikes within our state offer all three, but you won’t come across too many unexpected finds. 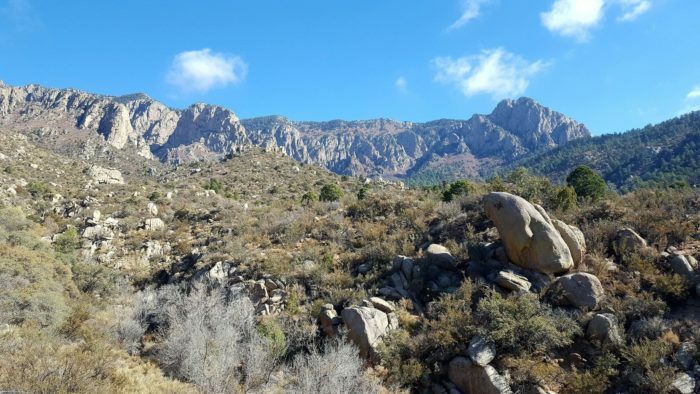 This hike in the Land of Enchantment is full of amazing landscapes, but you’ll also find wreckage from a tragic plane crash that happened in 1955. 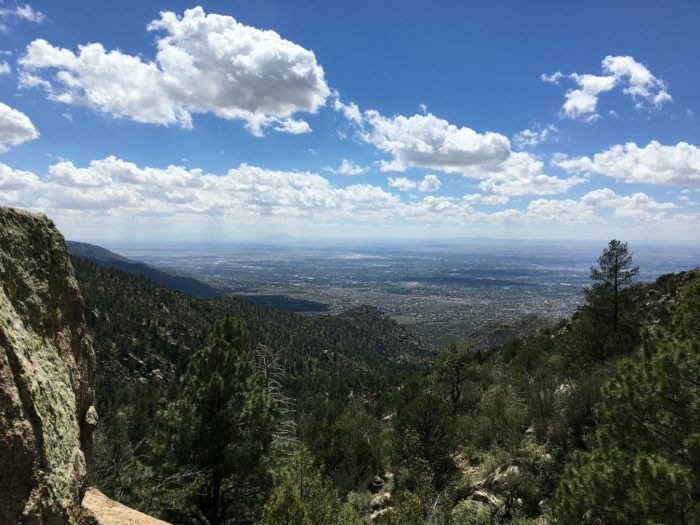 Although this crash happened over 50 years ago, you will still come across it’s remnants as you hike through the Cibola National Forest within the Sandia Mountains on this strenuous trail that’s rewarding and full of history. 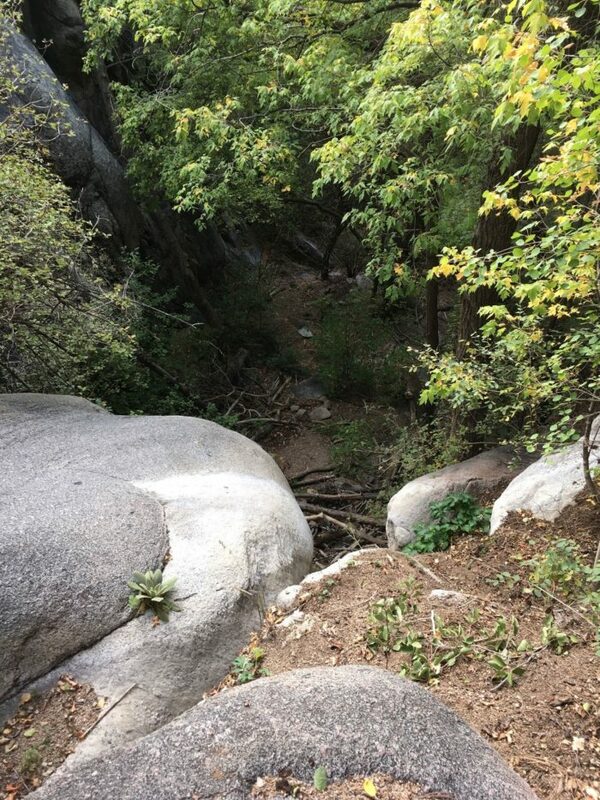 The Domingo Baca Trail #230 is no easy hike. 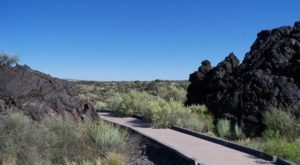 At almost eight miles long, this out-and-back trail is going to take some effort. 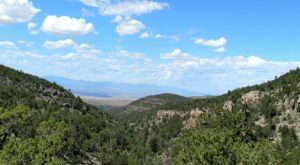 As you set out on this trail within the Sandia Mountains, you'll want to bring a map as it can be easy to get off trail. This hike upon the mountains is surely beautiful, but it's going to take some time and effort. You can expect this hike to take you over five hours, so pack accordingly. 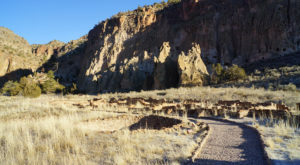 Upon the trail will be many steep declines and rocky paths. Be careful while walking this rough terrain. 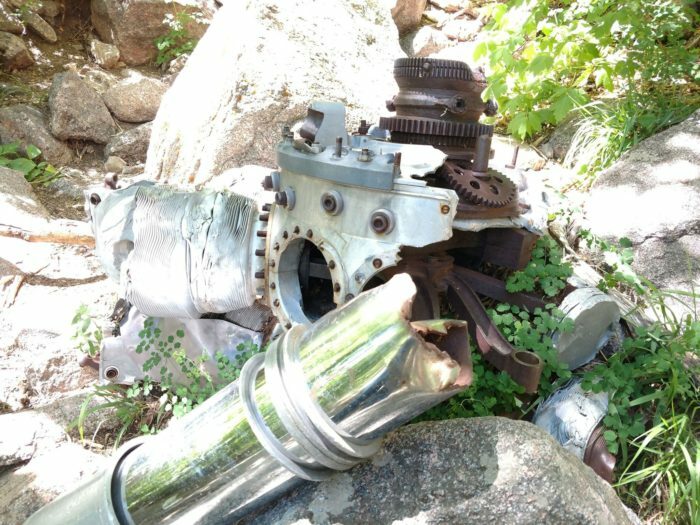 As you reach the end of the trail, you'll come across wreckage from a flight that went wrong in 1955. Trans World Airlines Flight 260 left the Albuquerque airport on February 19, 1955. This flight was heading to Santa Fe, but unfortunately did not make it. 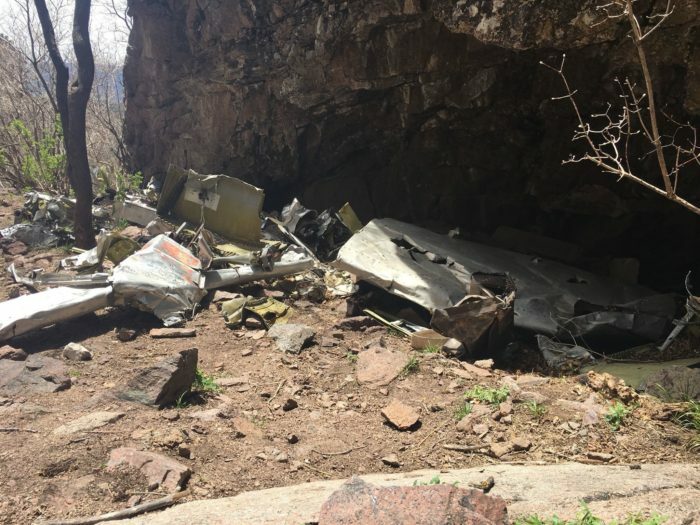 It's said that Flight 260's navigational equipment failed, and therefore caused the plane to crash into the canyon of the Sandia Mountains, killing everyone on board. As you sit upon the peak of the mountain, you can contemplate this tragedy, and the crash site has a plaque describing what happened and the hometowns of those who lost their lives that tragic day. 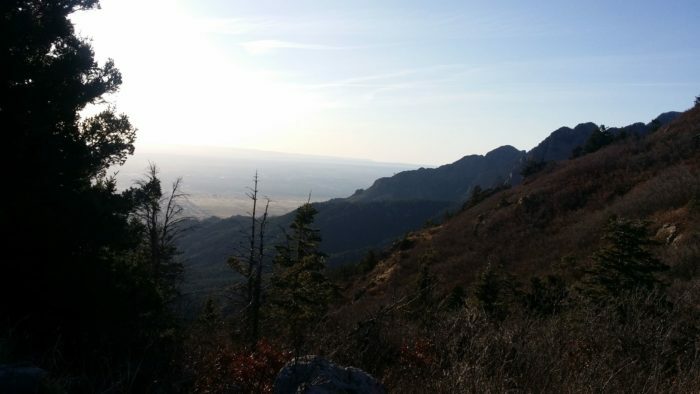 This historic crash site is upon a beautiful trail within the Sandia Mountain Wilderness, and coming across the plane wreckage will have you contemplating a New Mexico tragedy from decades ago. This hike is an experience unlike any other. 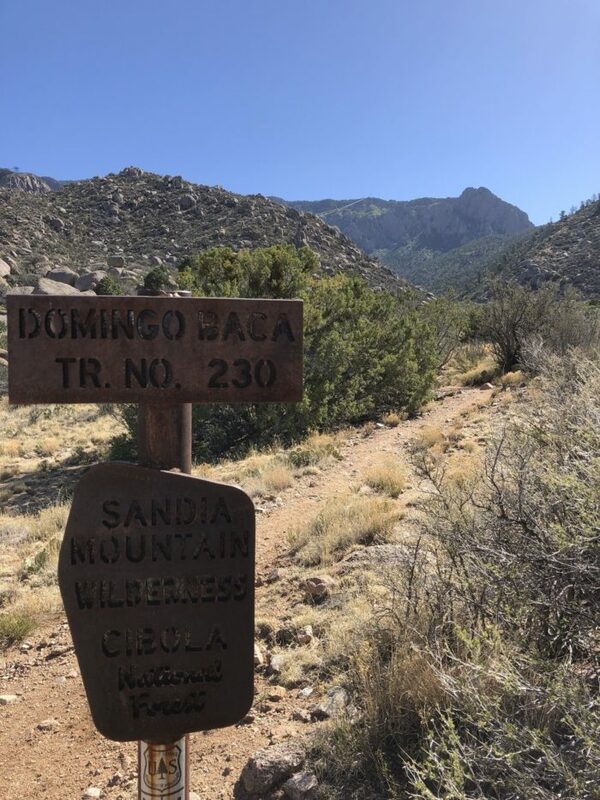 The Domingo Baca Trail #230 is located near the Sandia Mountain Wilderness. 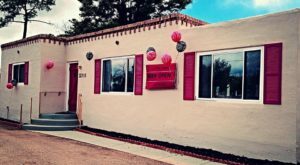 To find the trailhead, start at Elena Gallegos Open Space and follow the signs to Domingo Baca Trail. 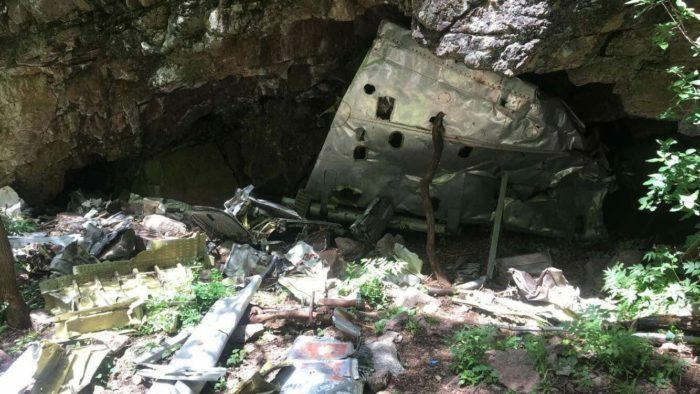 Have you taken this strenuous hike and seen the plane wreckage? What was it like? 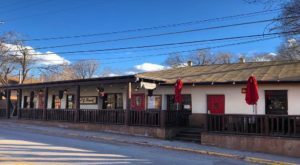 We’d love to hear about it in the comments. 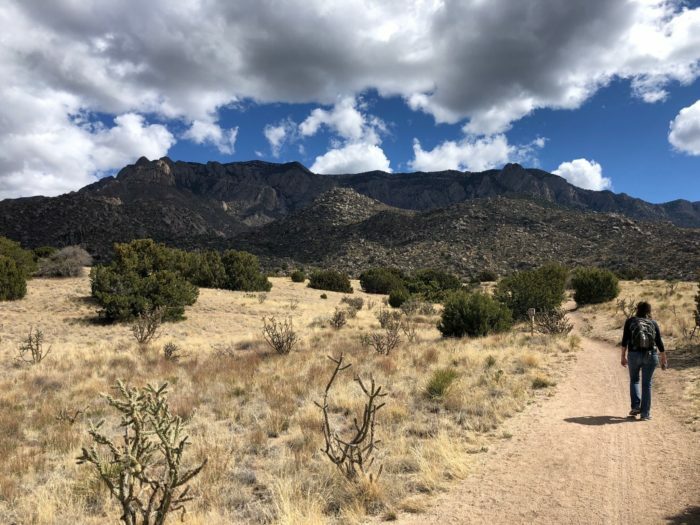 Don’t forget to share photos from your hiking adventures with us in our New Mexico Nature Lovers Facebook group, or tag us on Instagram by tagging #onlyinnewmexico for a chance to be featured! 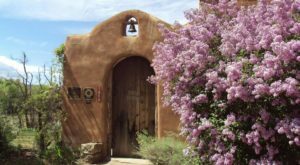 Looking for another New Mexico hike that will take some effort? This mountain trail has a payoff unlike any other.